The latest addition to the Seabourn luxury line of ships has been named. 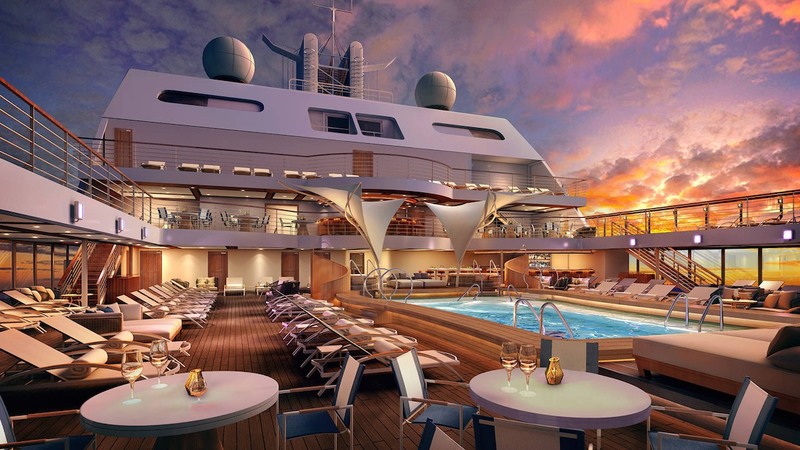 Seabourn Encore is set to make its debut in 2016, and word is already out regarding the innovative contemporary design and onboard features. Some of the world’s finest designers and architects are involved in creating a vessel that matches and even eclipses the ultra-luxury of other award winning Seabourn ships. The Seabourn Encore is much larger than the Seabourn Odyssey Class ships, and can host 604 passengers, an increase of 34 percent. Improvements on the Seabourn Encore include an additional deck and larger public areas. 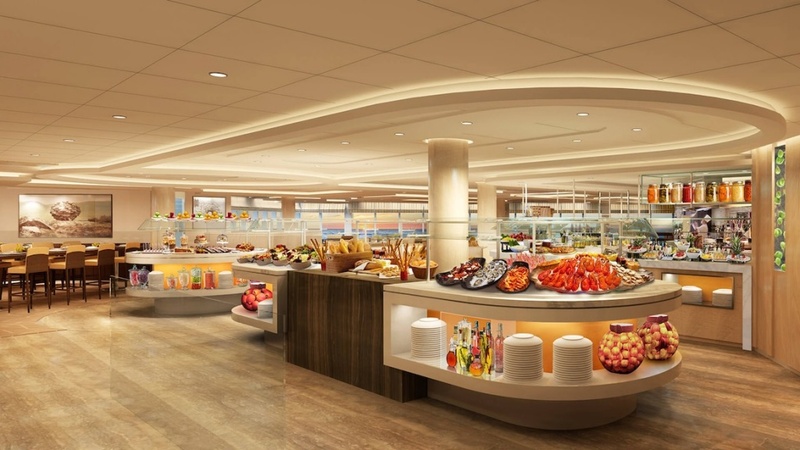 Seabourn regulars are sure to notice design touches that have created an open and airy dining room and a new version of Seabourn Square, the onboard social hub. A sister ship to the Encore was also announced, and has been named Seabourn Ovation, scheduled to debut in 2018. The Seabourn Cruise Line is undergoing a major transformation that has resulted in the selling of older vessels. Seabourn is dedicated to presenting highly-regarded and new ships to the ultra-luxury cruising segment, and Encore continues the trend. 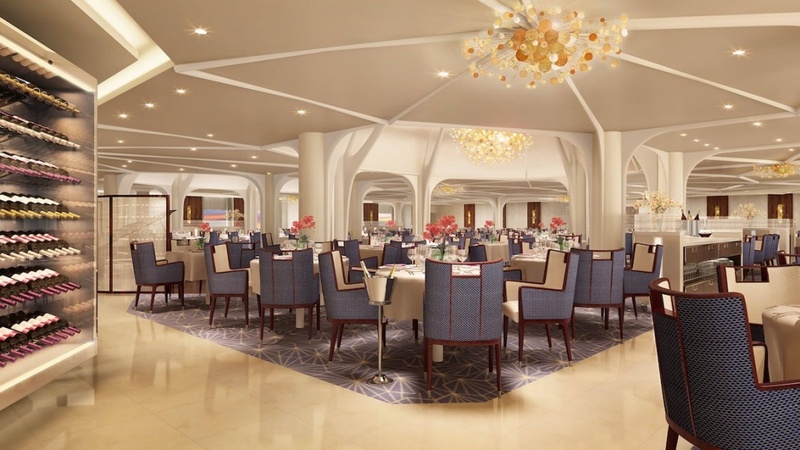 Designer Adam T. Tihany has played a major role in the ship’s fit-out, utilising flair and elegant design principles similar to those in his restaurant, resort and hotel constructions. The Seabourn Encore architecture remains in keeping with the Seabourn fleet style, although designers have created a bespoke, original look featuring elements usually only found on high-end private vessels. The Encore is a picture of sophistication and elegance. Tihany designed the ship’s fit-out with the cruising fascination for exploration and discovery in mind. “I realised how much of Seabourn’s overall product is dedicated to satisfying their guests’ appetite for surprise…I have designed a ship that is imbued with a sense of spontaneity and exhilaration, to elicit surprise and delight,” Tihany said. Encore continues the tradition of Seabourn luxury. 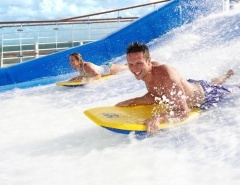 Voyaging on a Seabourn ship makes guests feel they are part of an exclusive seagoing society. The relaxed atmosphere and attentive hospitality is all part of the service, with almost everything included in the price up-front. Passengers have abundant restaurant choices, and even snacks, wines, spirits and coffee are complimentary. Your suite mini-bar will even be stocked with your drinks of choice upon arrival. Luxury-class travel is all about choice, and Seabourn is dedicated to satisfying the needs of passengers. Onboard activities, dining options, itineraries and amenities are all crafted to suit individual expectations. Seabourne has continued to surprise and delight the cruise industry for decades with style and innovation. The launch of the Encore and Ovation signals retirement for the three original Seabourn ships after decades of reliable service, opulent travel, and exciting adventures. The new look fleet heads into a new era with a history to be proud of, and the guarantee that guests will continue to enjoy all the best of luxury, comfort and hospitality that Seabourn is known for. 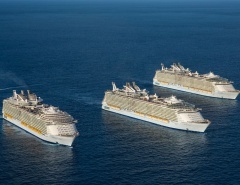 Smaller is often better when it comes to cruising. 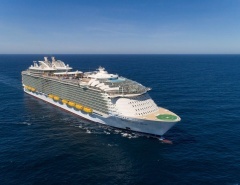 The Encore can access exotic ports and scenic hideaways that are off-limits to larger vessels. 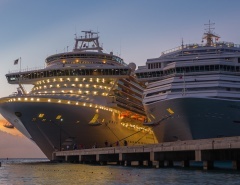 Innovative design principles provide plenty of room for onboard privacy or socialising also, with decks, lounges, casino and showrooms combining to create the mood of an exclusive onboard cruising club. 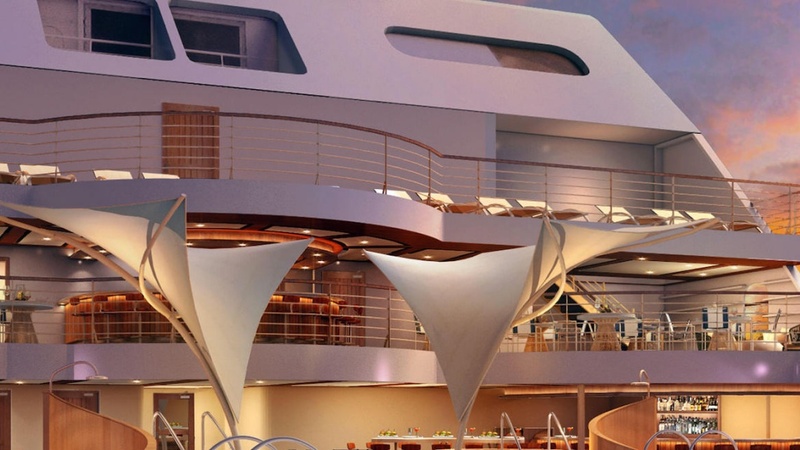 Seabourn Encore is being launched in style and will soon be seen cruising the world. Initial voyages in the new season include exploration of exotic Arabia and India, the wonders of South-east Asia, and the exciting dynamic of modern Australia and New Zealand. The countdown is on, and Seabourn regulars plus new converts are already lining up to get onboard for some brand new luxury-class adventures. 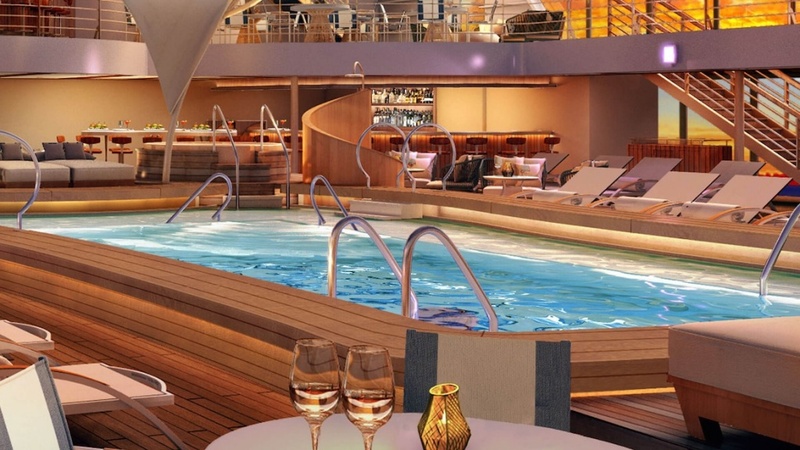 What do you think of the new Seabourn Encore? Let me know in the comments! And just booked a trip in Dec of 16 on the Encore from Athens to Singapore. I’m sure it will be a Great Seabourn cruise. All I can see on the official website are the 40,350 gross tonnage and 604 guest capacity. They haven’t released the specs yet and it’s difficult to get extra information from Seabourn.